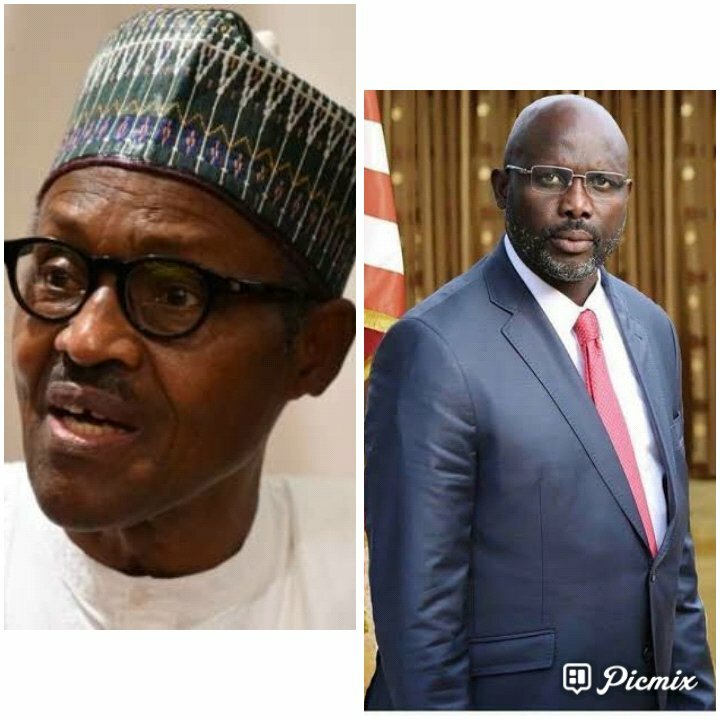 President Mohammadu Buhari and his Liberia counterpart President George W. Weah will on Tuesday, November 6, 2018, receive an Award of excellence on their hard stance and fight against corruption and Pro-poor crusade in Africa. President Buhari will also declare open the 9th Annual Conference being organised by the Center for Peace and Environmental Justice (CEPEJ ) tagged Minna 2018 with the theme: "GOOD GOVERNANCE AND SECURITY: PANACEAS FOR SUSTAINABLE DEVELOPMENT IN AFRICA". President Buhari is expected to be joined by other eminent Nigerians who will be gracing the occasion to give hope to the Nigerian nation through the dogged fight against corruption and the enthronement of good governance. His Royal Highness, Gen. (Dr.) Yahaya Abubakar Rtd, the Etsu Nupe, the Emir of Bida will be the Royal Father of the day, while His Excellency, Dr. Abubakar Sani Bello, the Executive Governor of Niger State is the Chief Host. The keynote address will be delivered by the Liberian Ambassador to Nigeria, His Excellency Professor AL-Hassan Conteh and the Lead Paper will be delivered by the Director General of National Orientation Agency, Dr. Abari Garba. Equally, several academics, experts and Civil Society actors will deliver lectures at the conference covering security and environmental issues and the promotion of the culture of peace as well as peace building in Nigeria and Africa.